Welcome to our Wholesale products page! If you are ordering from here, you have filled out our Wholesale Application and agreed to our terms and conditions. 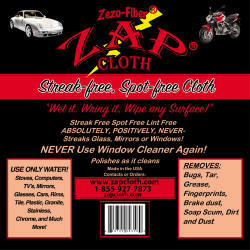 The Zap Cloths w/Inserts are packaged with our contact information on the label. If you would like your contact information on the label, please fill out the Private Label Application and order from the Private Label Products page. Boost your Sales! 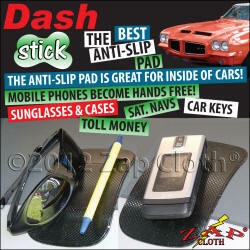 Visit our Sales Aids page and purchase Signs, Banners, and More. Please read shipping note on Sales Aids page concerning sales aids shipping costs. The following quick links are provided for convenience. You may also scroll down the page to view all offered products. 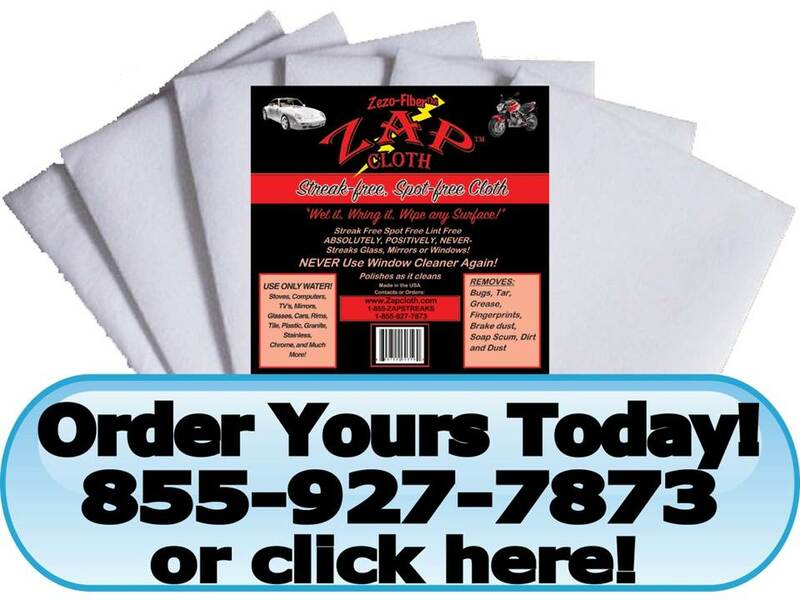 How many Zap Cloths w/Inserts? Select from the drop down menu above. Click Here for shipping rates outside continental United States or email us.